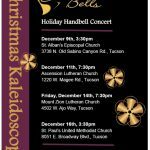 Sonoran Bells, a 501c3 non-profit organization established in 1999, is a community handbell ensemble based in Tucson, Arizona. It is comprised of experienced handbell ringers chosen by audition. Members include musicians, teachers, engineers, accountants and other professionals from the area. 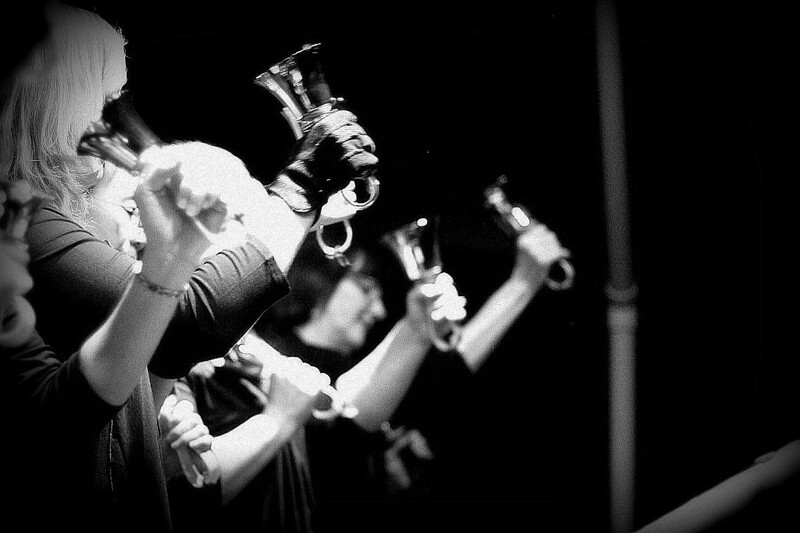 The group performs on a five-octave set of Malmark handbells, a five-octave set of Malmark Choirchimes, a three-octave set of Whitechapel handbells, and a three-octave set of Petit-Fritsen handbells. 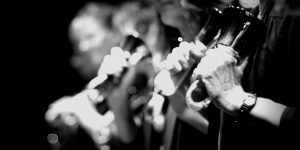 Sonoran Bells has quickly established itself for the ensemble’s musical excellence. In addition, the group is very proud of their educational focus, which consists of hosting festivals and workshops throughout the year, thus providing a resource for other local handbell and chime ensembles. A variety of classes are offered to directors and ringers who are interested in building their ringing skills. Sonoran Bells strives to be a professional and artistic asset to the community. The group rehearses diligently and performs regularly in the community. The group is available to do workshops, perform for church services, weddings, parties, and other special occasions. Repertoire includes classical, ragtime, Broadway show tunes, and Christmas pieces along with other types of music.